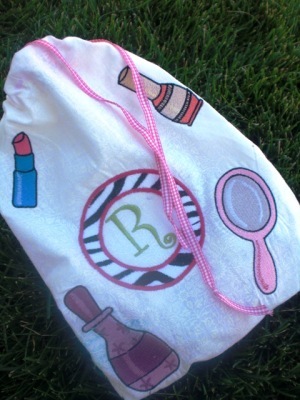 Dress-Up 4x4 Filled Set- 5 Designs! 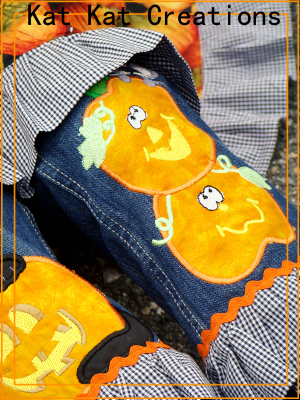 Pumpkins with Mouse Applique- All 3 Sizes! 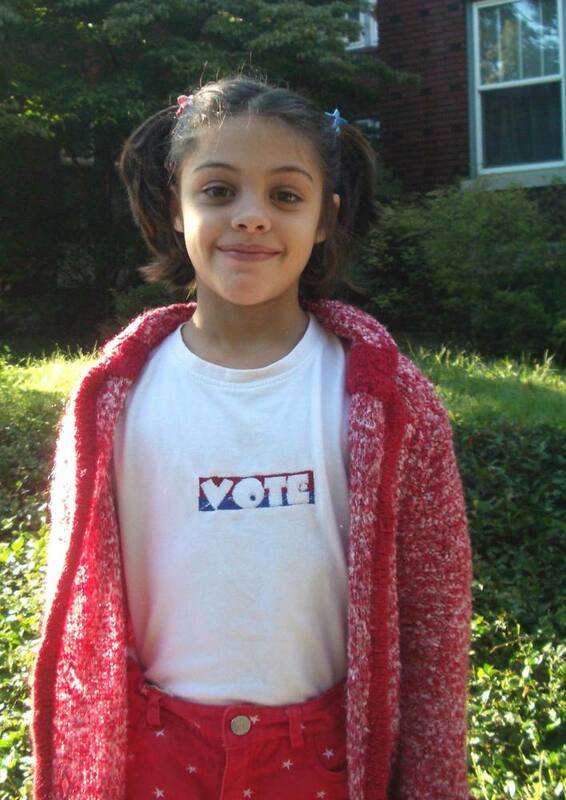 Election Celebration FREE!- 3 Designs! 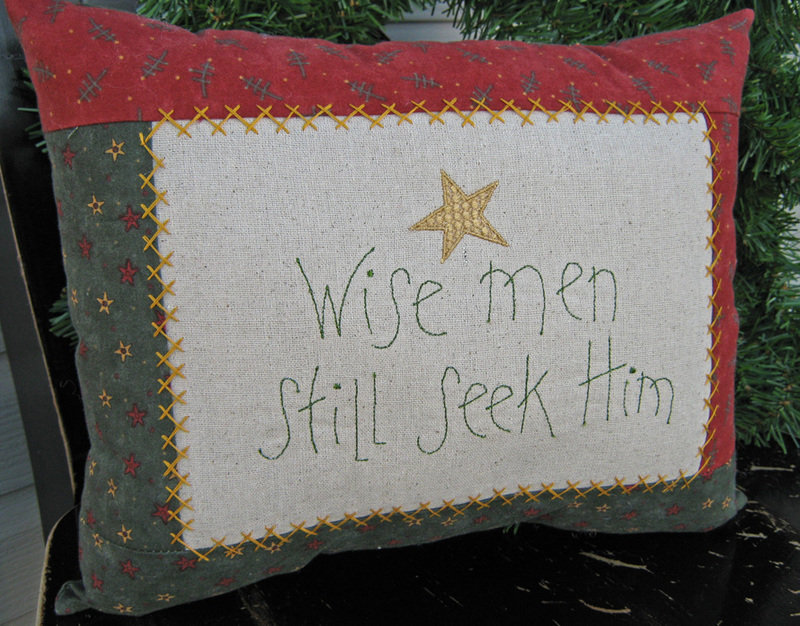 Another 4x4 version of Wise Men sewn into a shelf pillow. 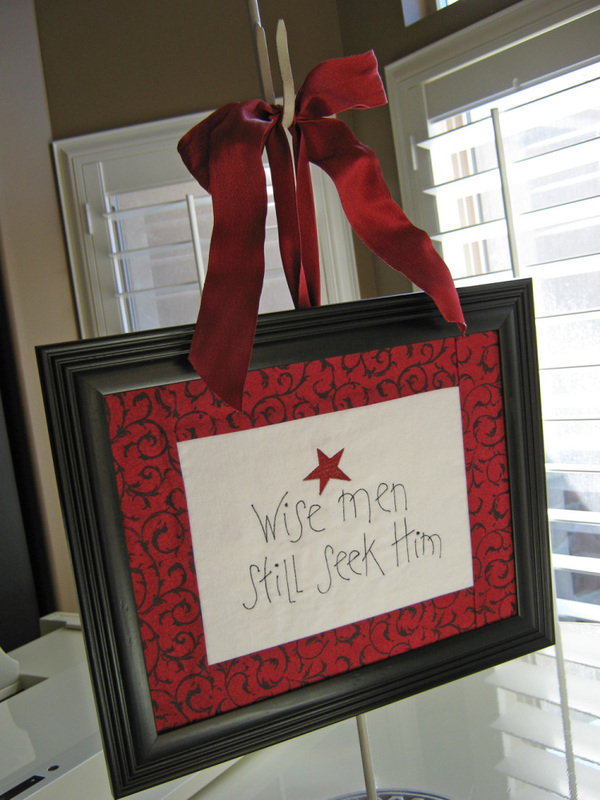 Perfect for gifts! 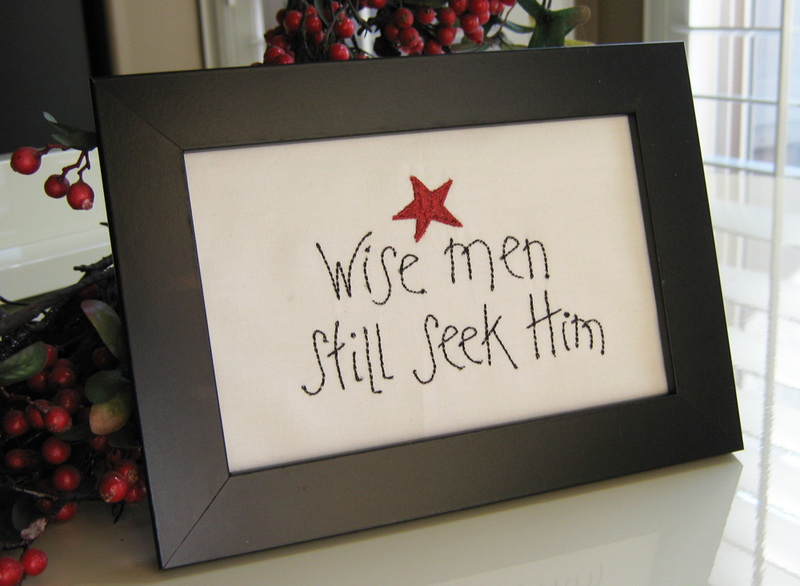 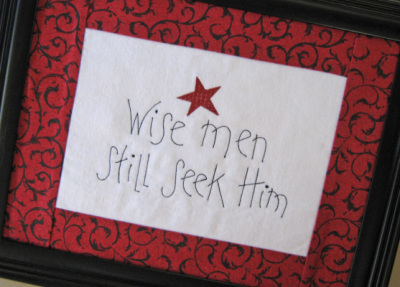 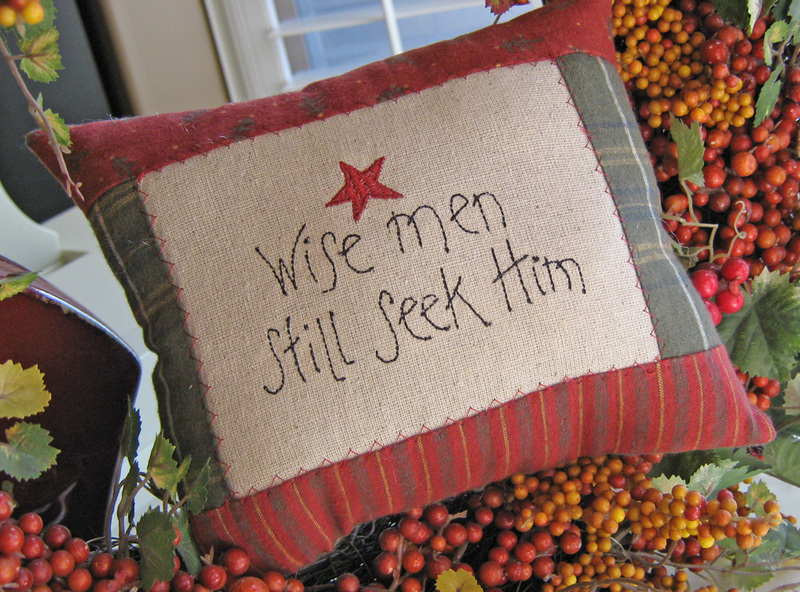 Wise Men Still Seek Him Sampler- 2 Sizes! 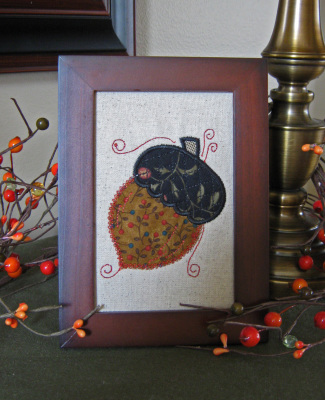 The 4x4 acorn applique placed in a 4x6 Wal Mart frame! Fall Acorn Applique- 2 Sizes- FREE! 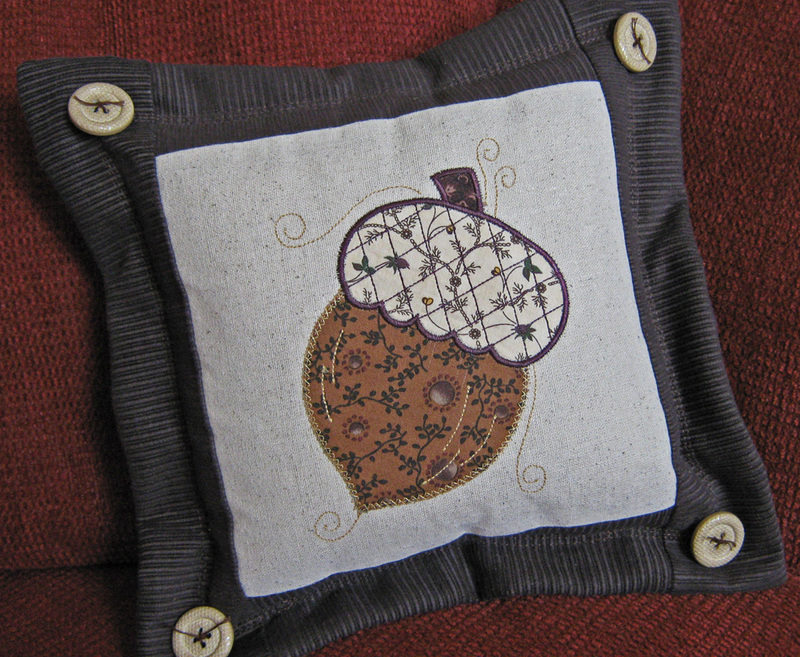 The acorn applique sewn into a flange pillow-as shown in SWAK 101! 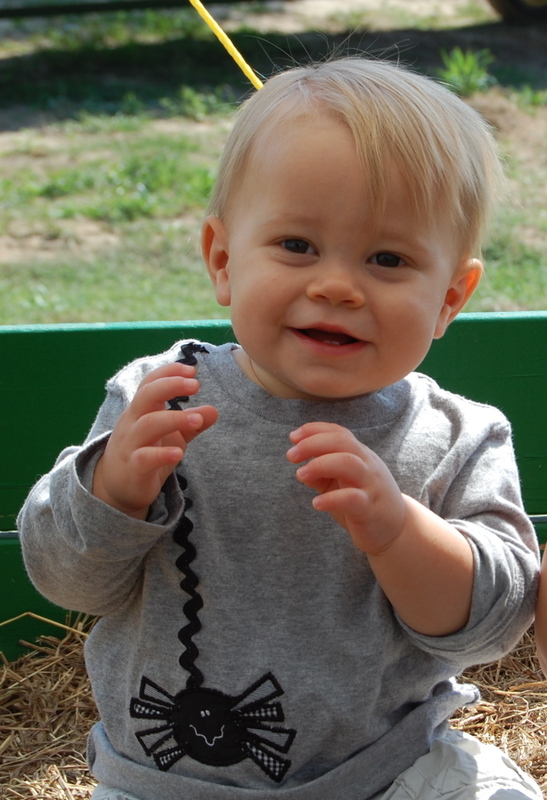 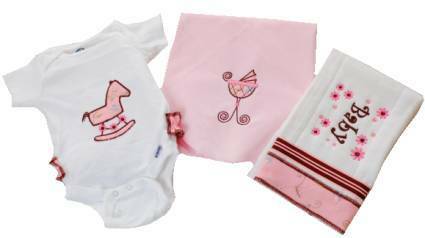 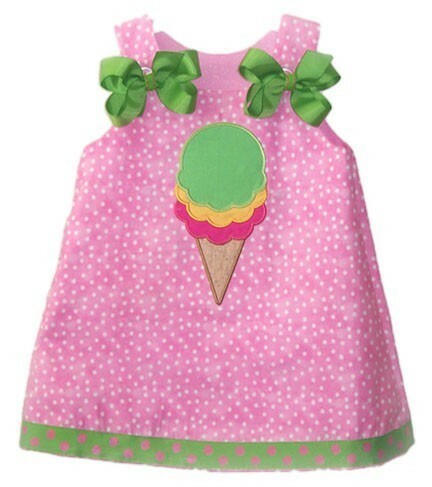 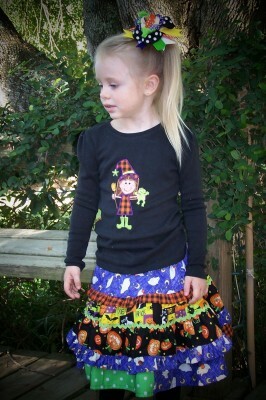 Sweet BeBe Applique Set- 6 Designs, 3 Sizes! 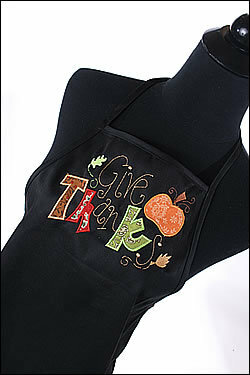 Here's a close-up of the apron. 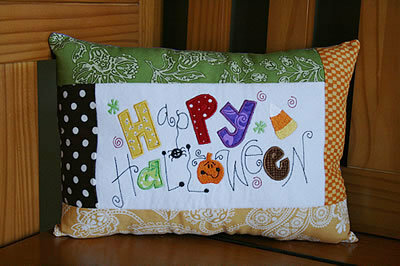 I love the colors on the black background. 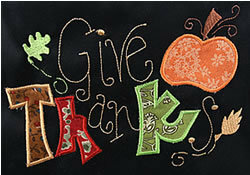 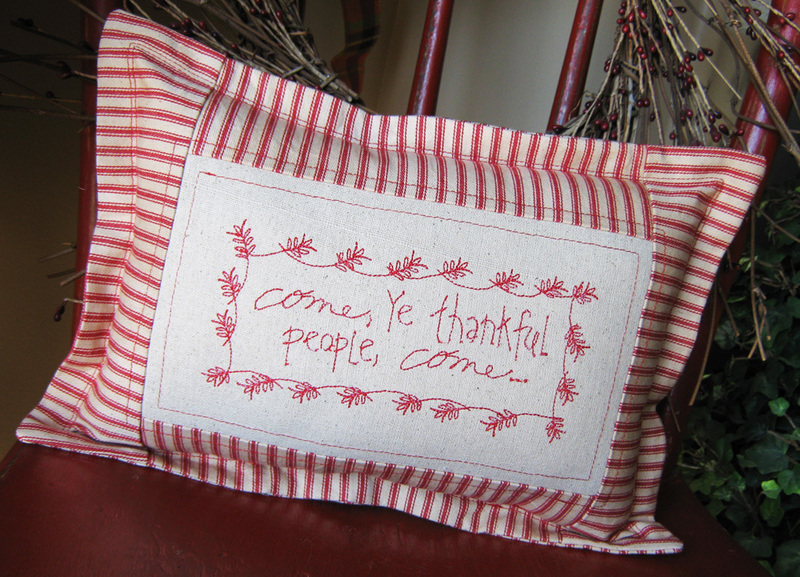 Give Thanks Applique Sampler- 3 Sizes! 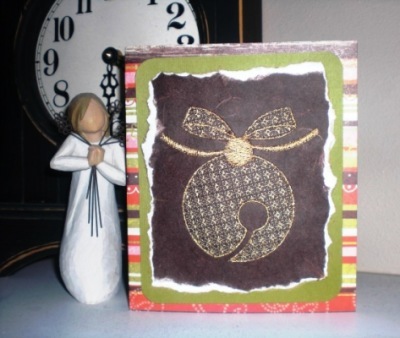 Made using the quick flower applique. 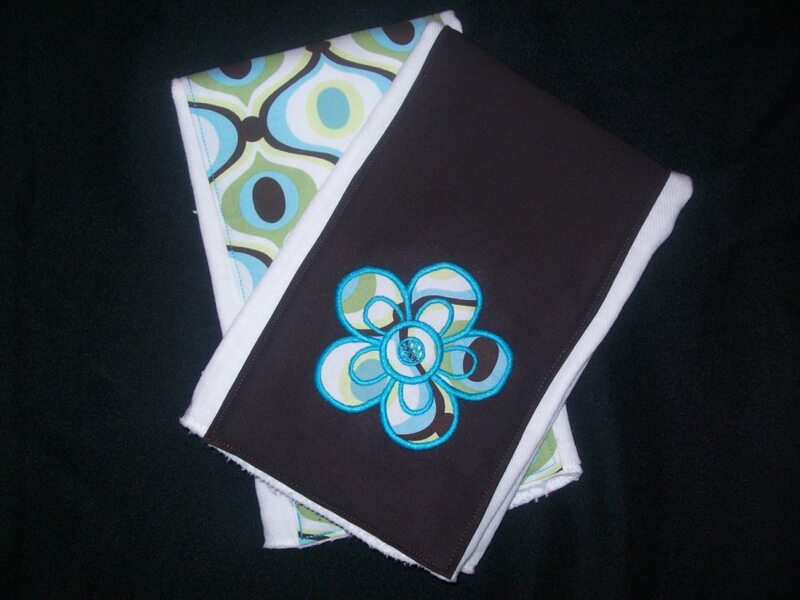 Quick Flower Applique- All 3 Sizes!